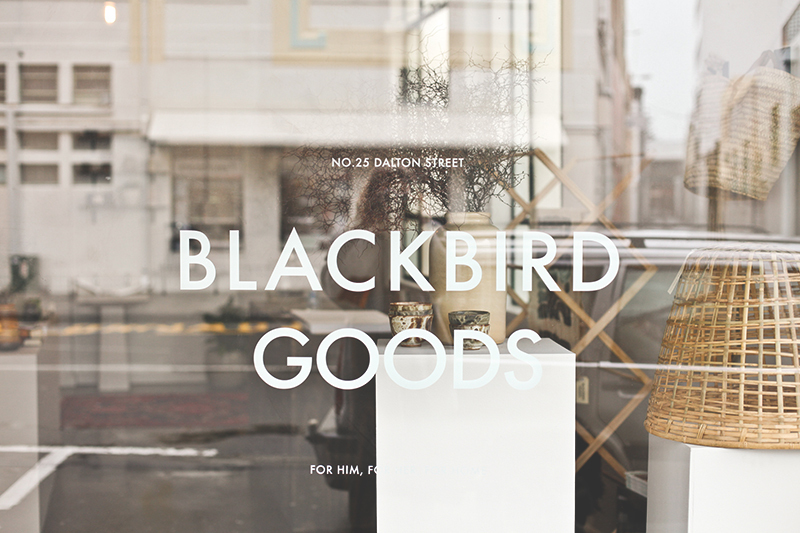 Blackbird Goods is open for business! 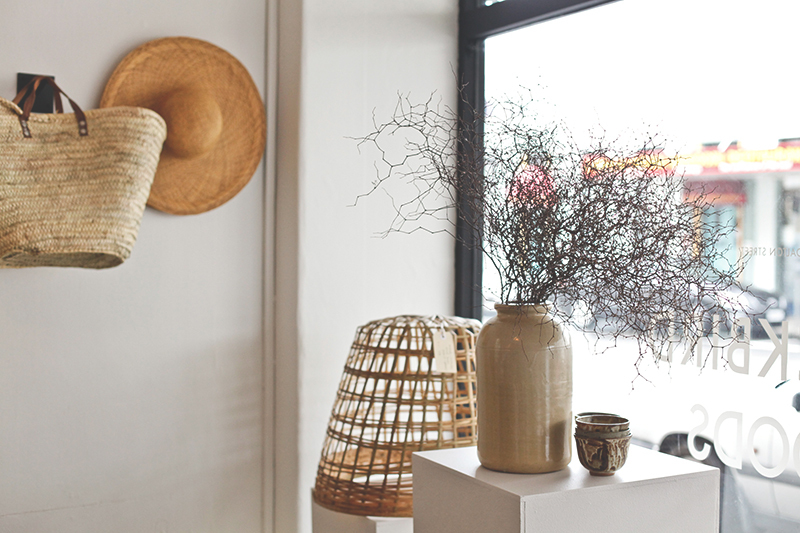 Our brick & mortar swung open our doors on Saturday, and took up residence at 25 Dalton Street in Napier. So we thought we would give you out of towners a little taste. Make sure you pop in and say hi! Hey Gem, shop looks awesome! 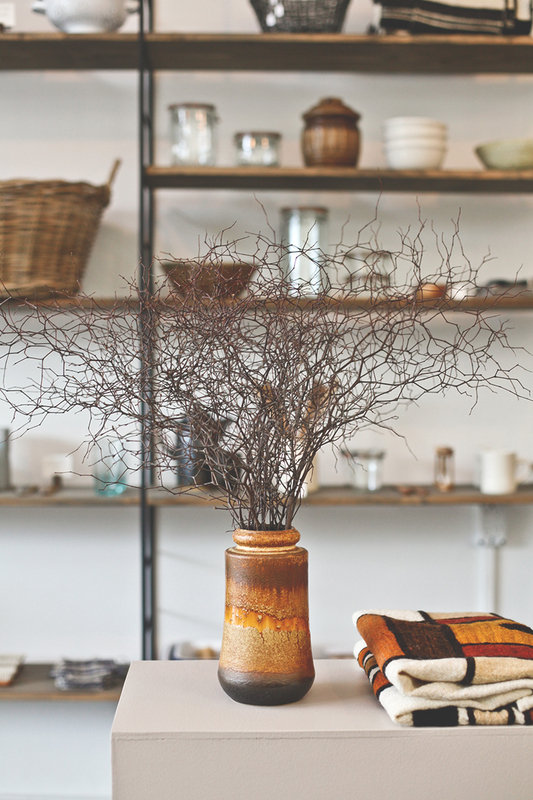 Can’t wait to check it out in person when we’re next that way – but for now your online shop will do! 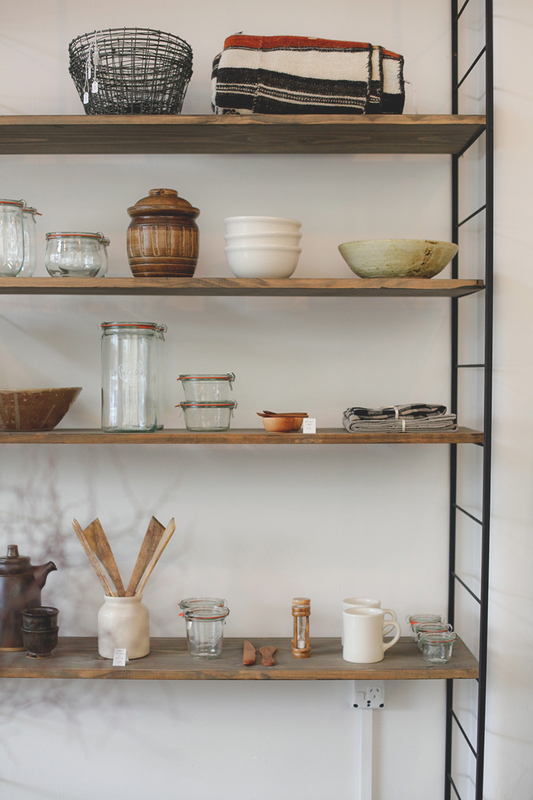 Just wondering where/who your shelving unit comes from, it’s exactly what I want for our house! Looks absolutely gorgeous Gem. Will have to drop by next trip to the Hawkes Bay.